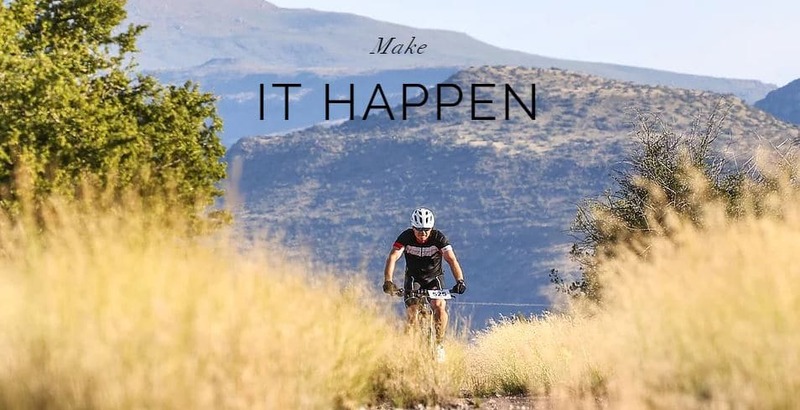 It all begins with some mountain bike racing; Saturday, 2 March 2019 sees the Cape Town Cycle Tour Lifecycle Week kick off in a cloud of dust. 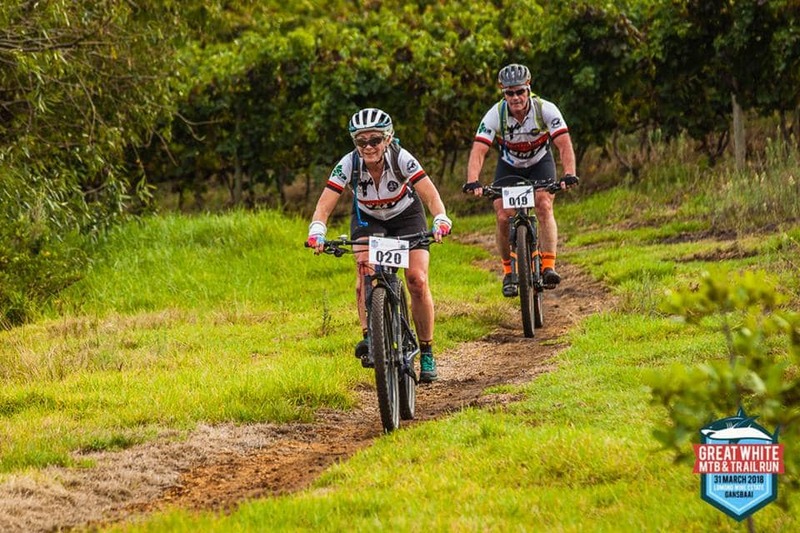 In seventeen years, the Cape Town Cycle Tour MTB Challenge has become the most desirable one-day event on the South African calendar. And for good reason. With 20km, 40km and 60km routes from Meurant Botha, the legendary Stellenbosch course designer, and the 40-year organisational experience of the Cape Town Cycle Tour Trust, it offers top mountain biking for newbies and world champions alike, as well as the opportunity to earn kudos (and a special medal) for backing up the 60km ride here with the Cycle Tour the following weekend. 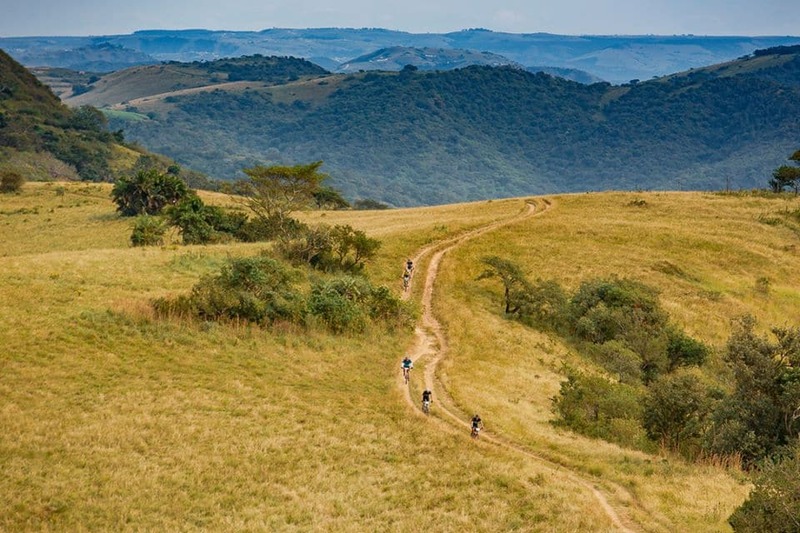 The three route options, which offer easy, intermediate and technical trail conditions as they get longer, and are a perfect introduction to the rough stuff for all. Entries are limited, so don’t dither.